On Tuesday afternoon 27 Hune at 3:30pm we held a free SchoolNet webinar entitled 'Coding - it's not scary- it's easy, it's free and it promotes cerebral fitness!' Our speaker was Charmaine Roynon, a Microsoft MIEExpert from Cape Town. Charmaine is the ICT Integrator at Wynberg Girl’s Junior School, and she is also Head of Curriculum Development and Teacher Training at EDU 365 SA. Charmaine is very interested in coding and its importance to our learners and she recently ran a Coding Conference at her school for teachers around Cape Town. Charmaine said before the webinar:: "I have spent many years supporting teachers in their ICT integration journey. Sometimes I have to expose teachers to material that I am not so sure of myself! So, in line with the saying: "If it scares you, it might be a good thing to try." (Seth Godin), I started exploring the world of coding, it's educational impact and why it is often referred to as "21st Century Oxygen". After doing some research, I discovered some incredible coding websites that are interactive, engaging and include teaching functions in the form of short video clips to guide users through each process. All this - for free! The coding community have really come together to enable and empower young people to develop computational thinking, problem solving and logical thinking and many other competencies! In 36 years in education, this has got to be one of the easiest things I have ever done - with (by far) the most impact. Join me on my journey into the invigorating and exciting world of coding - made easy! " 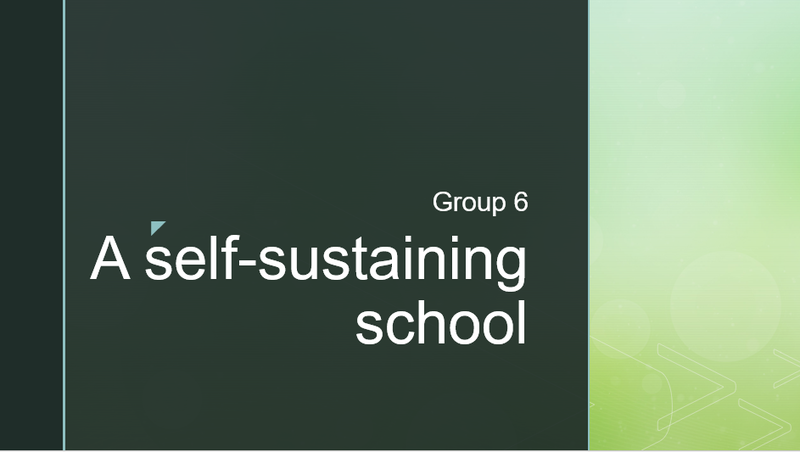 The webinar recording can be listened to on the following link on YouTube: http://bit.ly/2s6L9GP or it can be viewed in the embedded video below. 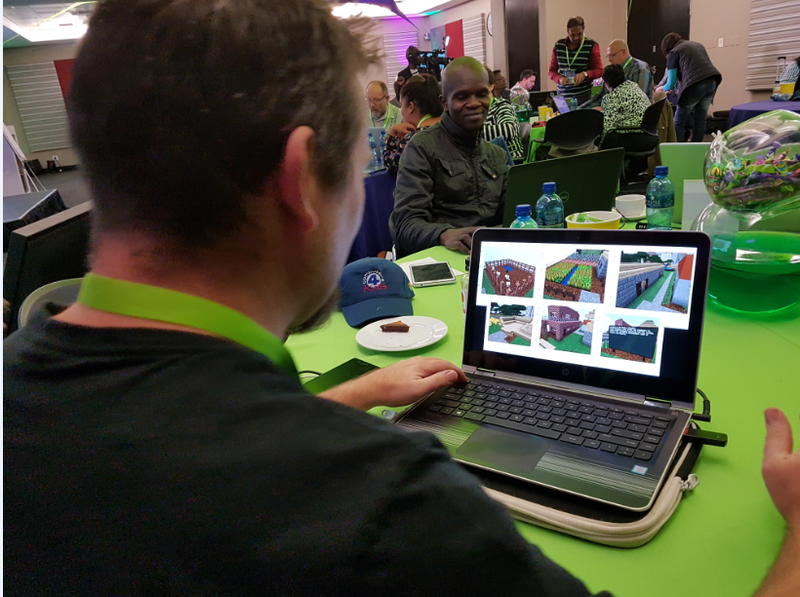 Highlights of the event included a group work project which involved coming up with a South African problem and then modeling a solution in a Small South Africa Minecraft world. Microsoft Teacher Ambassadors were on hand to guide teachers through using Office Mix and Microsoft Sway to present their group work projects and teachers were encouraged to use Microsoft OneNote as a platform for brainstorming their ideas and keeping their event notes. MIE Experts also enjoyed trying their hand at coding using Microbits – which involved programming a small digital display to flash a message by the end of a session. Stephen Reid from immersive Minds presented a keynote address on Problem Based Learning and introduced teachers to the basics of Minecraft in the context of developing a project. 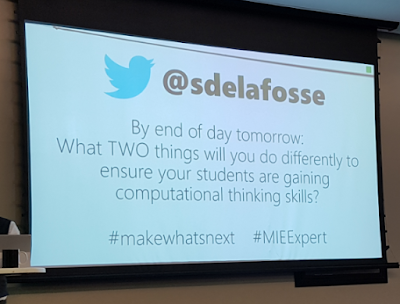 Microsoft’s Worldwide Senior Education Manager, Sonja Delafosse presented an inspirational keynote on #MakeWhatsNext which highlighted some of what Microsoft is doing to encourage girls to get involved in technology. During the Give One- Get One networking session, teachers had an opportunity to share what they are doing to #MakeWhatsNext. The networking and sharing then continued at the Networking Cocktail Function at the Hyde Park Sun. At the end of the E2 Forum, many delegates crossed the road to Brescia House School to join in their TeachMeet. Some Microsoft School and MIE Experts presented at this session by sharing their classroom hacks, including Freddy Chireka and Brian Slater. Two of our MIEExperts wrote reflections on this exciting event: Gizelle Simpson from Malmesbury and Margaret Tracy from Hillcrest. Have you registered for SchoolNet's ICT in the Classroom Conference in October? 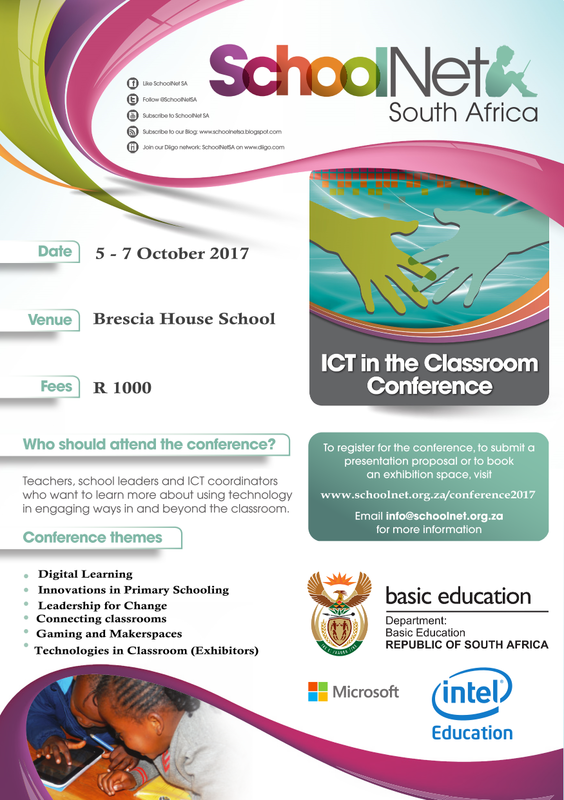 SchoolNet SA will be holding an ICT in the Classroom Conference this year at Brescia House School in Bryanston, Johannesburg, on 5-7 October. We'd love you to attend as a participant, a presenter or an exhibitor. At least 500 teachers and Education Department officials from all provinces are expected to attend. 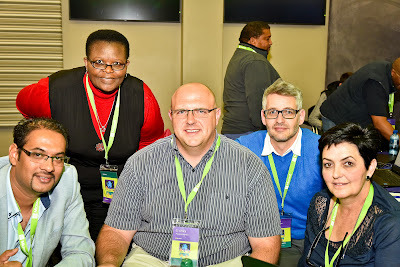 The Schoolnet ICT in the Classroom C onference has been sponsored by Intel and Microsoft on a bi-annual basis in a number of provinces over the past twenty years. Looking forward to seeing you at the SchoolNet ICT in the Classroom Conference in October! 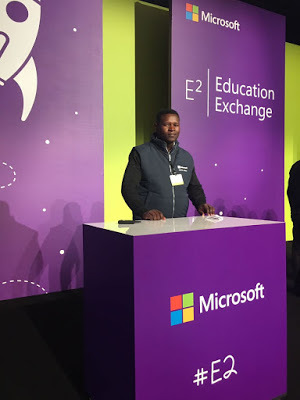 We have written about MIEExpert Amandla Vinjwa before when he was selected to attend the Microsoft E2 Global Forum in Toronto Canada earlier this year. 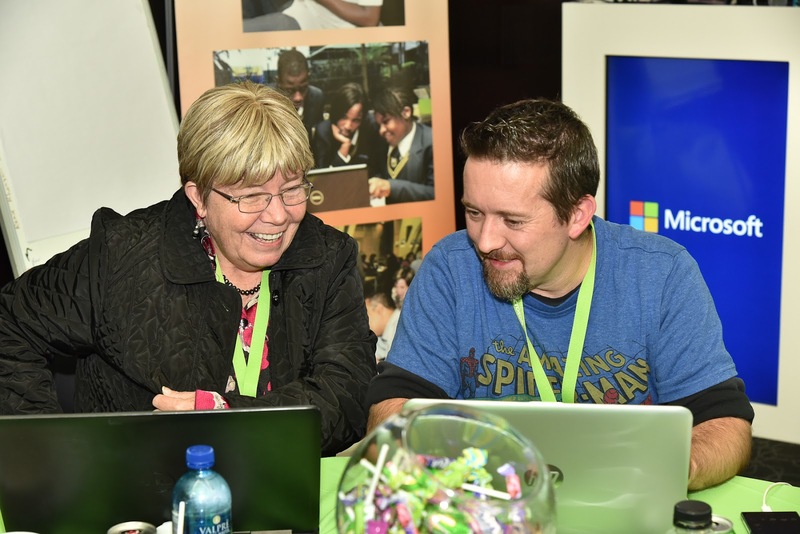 He was featured in our series "MIEExpert Spotlight" for South Africa. The tab with all the posts can be found at: http://bit.ly/1ZYy8Z7. We focus on him again how as a teacher who initiates his own professional development on the Microsoft Educator Community. Amandla is a primary school teacher at Sivile Primary School in Cape Town, Western Cape. Amandla Vinjwa from Sivile Primary School in Khyelitsha, Cape Town, believes in upskilling himself in professional development. He is a Social Sciences, Maths and Technology teacher who makes the most of the online courses on offer to teachers free of charge on the Microsoft Educator Community. To date he has earned over 29 badges. Amandla believes that "ICT technology. 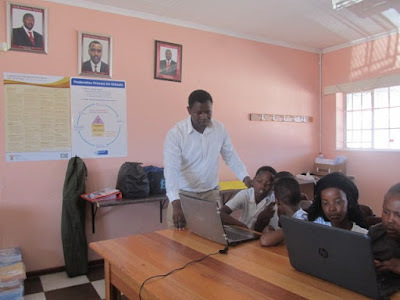 and especially the use of Microsoft tools, are like a bridge that can help you to cross a gigantic river.” It has allowed him to use creative and innovative ways of teaching and learning. 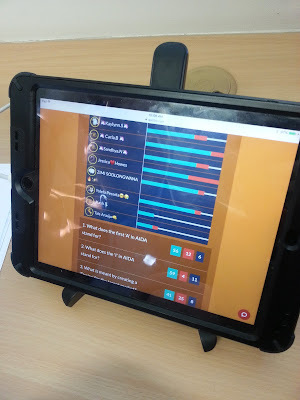 Amandla believes that, aided by using ICT technology in his lessons, he is able to reach all his learners who have different learning abilities. 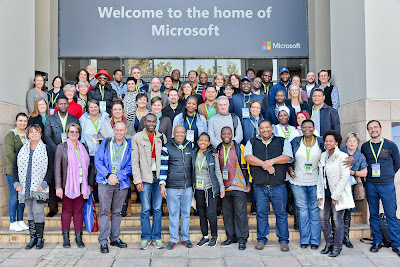 Amandla had an opportunity to be part of the MIEExpert team from South Africa that headed to Toronto in March 2017 to attend the Microsoft E2 Teacher Exchange annual event. He regarded this as a once-in-a-life time experience that afforded him opportunities to connect with other educators around the world. 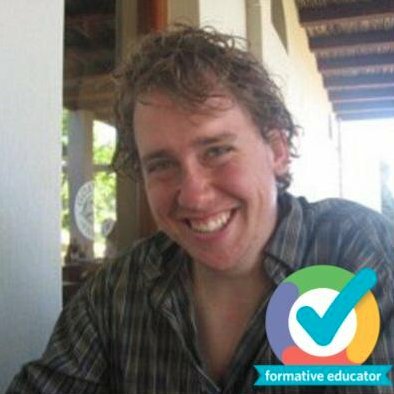 He loved being exposed to the new ideas and views about different ways of teaching, and to the teaching and learning strategies and the resources used to enhance the learning process. 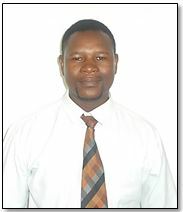 Since returning he has been given the position of ICT co-ordinator at his school. Amandla would like to see all the learners in South Africa having access to ICT resources. He believes the effective use of technology can help learners develop to their full potential in spite of their socio-economic backgrounds and personal circumstances. On Friday 23 June 2017, over 260 learners, in nine venues, in eight provinces participated in a YouthSpark Live event. The first part of the event involved a panel of IT professionals talking about how they got into the IT industry. 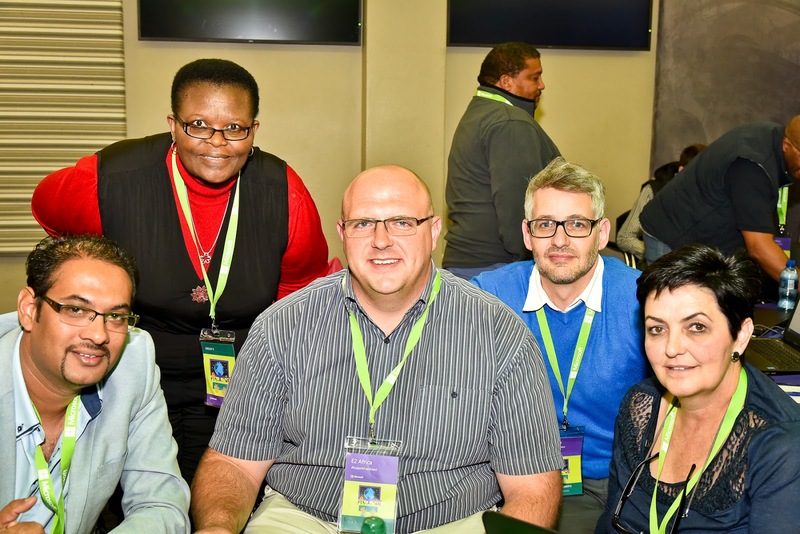 This panel discussion took place at Brescia House School, which hosted the Gauteng event, but learners from eight other venues were able to watch the session via Skype broadcast. The panel were able to answer questions and provide insight on topics such as how to go about getting an internship, what studies a high school learner should pursue, how does it feel to be a woman in a male dominated industry, and what the value of certification is in a fast-paced industry. 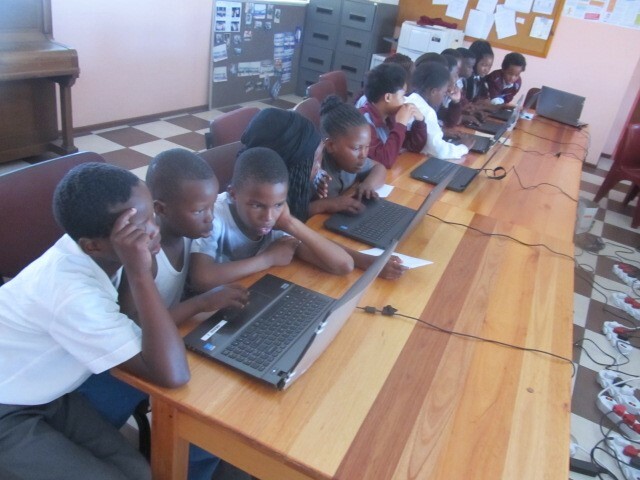 Learners then got to try their hand at some basic coding using the code.org/minecraft tutorials. 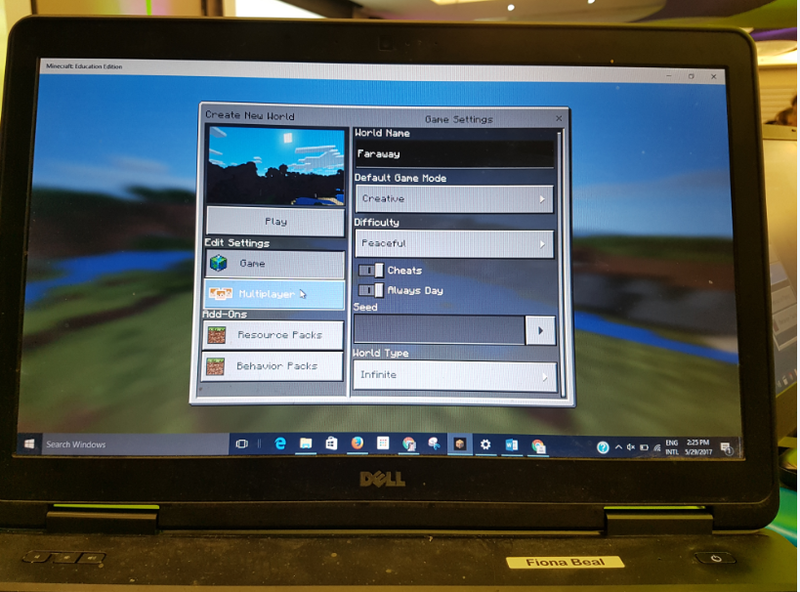 The Brescia YouthSpark Live event extended on to Saturday 24 June 2017 so that learners could also experience Minecraft and additional coding activities. Here are images from some of the venues. The Microsoft E2 Africa #Makewhatsnext Conference held on 29-30 May was a constructive example of innovation and expertise in action. To launch the event, Sonya Delafosse, Senior Partners-in-Learning Manager of Microsoft's worldwide Education team, stressed the importance of 21st century skills and the role technology can play in education to harness these skills. 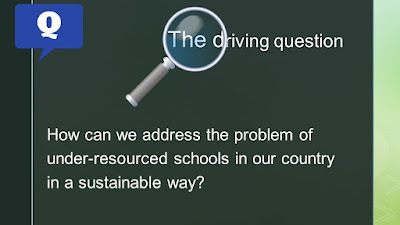 As the Technology Integrator at Hillcrest High School (HHS)in Durban, what struck me most, was the global need to travel this road together and pool our best resources so that we can learn from each other. A second confirmation was the focus given to the importance of pedagogy first, with technology being a powerful tool to transform education. Microsoft in the Classroom and the Microsoft Educator Community (MEC) provides a professional and directed framework to guide and measure each school in their journey to transforming education on a global scale. It is uncharted territory and all schools can be considered pioneers in their own right. 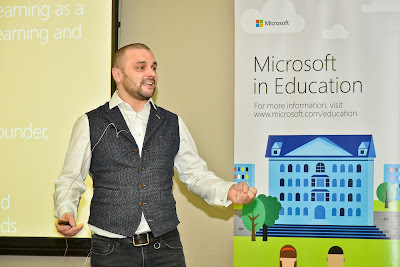 I believe that all schools should seriously consider joining the Microsoft School's Programme, if they haven't already, to facilitate the implementation of what Microsoft has to offer both teachers and students. The free online educator courses and point system with Microsoft badges carries SACE endorsement. 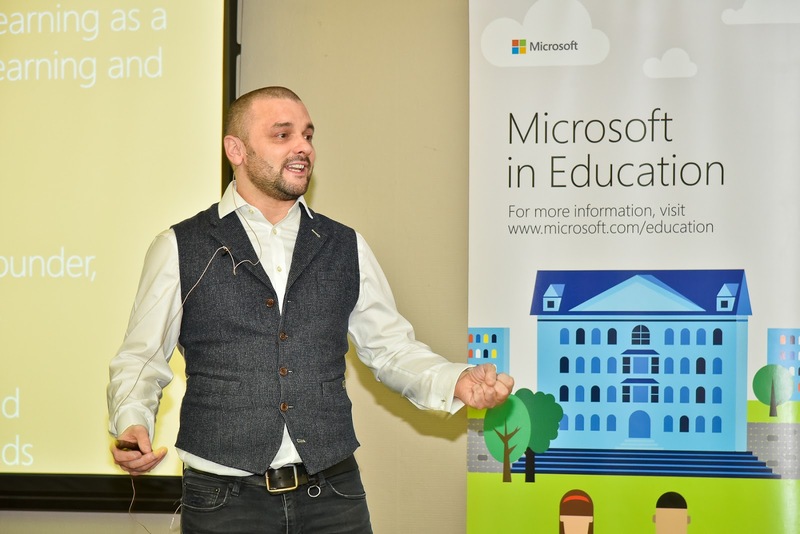 At HHS, our teacher IT Champions are embracing this internationally recognised opportunity and at a recent workshop, all teachers were motivated to become Microsoft Innovative Educators (MIE). Online learning allows teachers to address professional development in their own time at their own pace. A growing number of HHS students have joined the Student IT Champion initiative and they are now working towards achieving their online Microsoft Digital Literacy Certificate. Clearly, students are becoming more aware of the importance of gaining a relevant and internationally recognised accreditation. We were privileged to learn from the Minecraft Education Edition guru himself, Stephen Reid, CEO of Immersive Minds in Scotland. Game-based learning is not a new phenomenon but the extent to which Minecraft Education Edition informs on Problem-based Learning (PBL) is truly inspirational. The opportunities for the teacher in a variety of subject areas - including cross-curricular - was evident in the number and scale of virtual worlds that Stephen Reid and his students from different parts of the world had created. 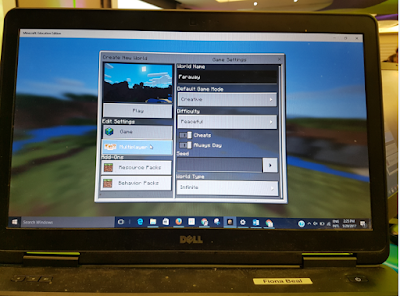 For a day and a half, Mr Reid guided the E2 delegates in groups in their innovative attempts to find a solution to an important South African problem using Minecraft. 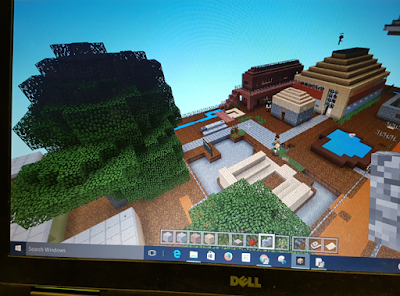 Collaboration, communication, creative thinking and critical analysis were necessary ingredients and the resulting project enabled each of us to understand not only what Minecraft could produce, but what an enormous learning experience game-based learning can be. The created world offered by Minecraft provides a very real and relevant experience that I believe is difficult to emulate in any other teaching and learning experience. 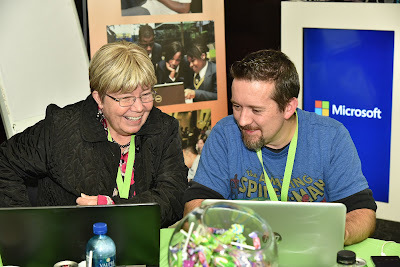 Thank you to the SA Microsoft team headed by Angela Schaerer from Microsoft and Megan Rademeyer from SchoolNet, for hosting a 'game-breaker' conference. Thank you to Sonja Delafosse and Stephen Reid for joining us on our journey. 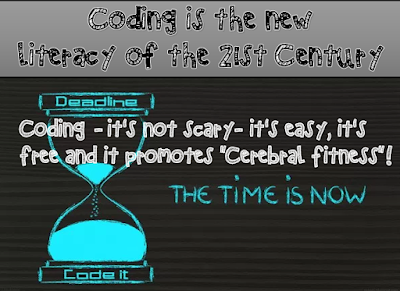 We are pleased to announce that our next free webinar, 'Coding - it's not scary- it's easy, it's free and it promotes cerebral fitness!' will be held on Tuesday 27th June at 3:30pm. 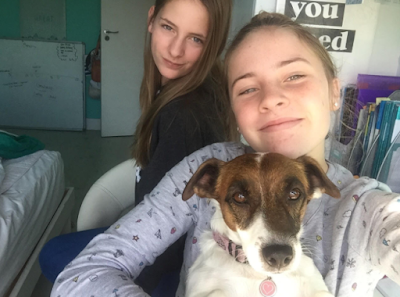 Our speaker will be Charmaine Roynon, a Microsoft MIEExpert from Cape Town. Charmaine is the ICT Integrator at Wynberg Girl’s Junior School, and she is also Head of Curriculum Development and Teacher Training at EDU 365 SA. Charmaine is very interested in coding and its importance to our learners and she recently ran a Coding Conference at her school for teachers around Cape Town. She says, "I started exploring the world of coding, it's educational impact and why it is often referred to as "21st Century Oxygen". After doing some research, I discovered some incredible coding websites that are interactive, engaging and include teaching functions in the form of short video clips to guide users through each process. All this - for free! "We invite you to hear what Charmaine has to say about coding on our SchoolNet free webinar. Presenter: Charmaine Roynon, MIEExpert, ICT Integrator at Wynberg Girl’s Junior School, and Head of Curriculum Development and Teacher Training at EDU 365 SA, Charmaine is also a member of the NAPTOSA Pro Gro and Professional Development teams in the Western Cape where they present and deliver 2 ½ day educational conferences. Summary: Charmaine says: "I have spent many years supporting teachers in their ICT integration journey. Sometimes I have to expose teachers to material that I am not so sure of myself! So, in line with the saying: "If it scares you, it might be a good thing to try." (Seth Godin), I started exploring the world of coding, it's educational impact and why it is often referred to as "21st Century Oxygen". After doing some research, I discovered some incredible coding websites that are interactive, engaging and include teaching functions in the form of short video clips to guide users through each process. All this - for free! The coding community have really come together to enable and empower young people to develop computational thinking, problem solving and logical thinking and many other competencies! In 36 years in education, this has got to be one of the easiest things I have ever done - with (by far) the most impact. Join me on my journey into the invigorating and exciting world of coding - made easy! " Microsoft and Brescia House School in Johannesburg are excited to invite you to code and create with us at the Youth Spark Live Event in Johannesburg this week! 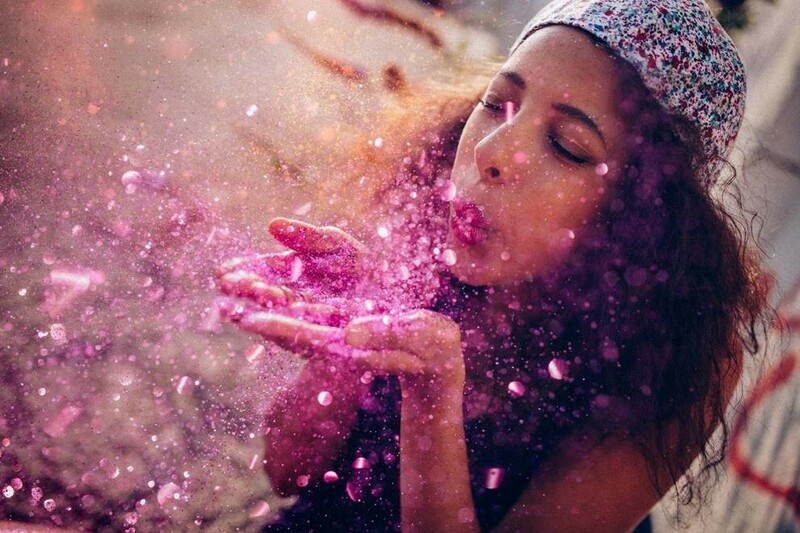 As the Education Teacher Engagement Manager at Microsoft, I would like to invite your school to join other young people from around the region for the two-day YouthSpark Live event taking place this week. 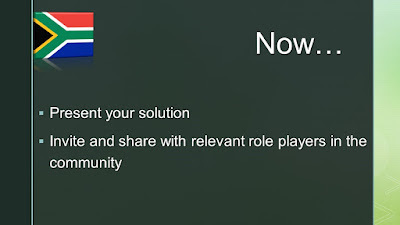 Microsoft SA would be honoured to include you in this event. We hope you can join us for what promises to be an exciting and inspiring two days. Coding is creative! Imagine,have fun, and be creative in a whole new way! YouthSpark Live, is a global community enabling youth to collaborate, inspire and support each other while using technology to spark change. Parking: Parking is available in the Bryanston Catholic Church Parkade 18 Sloane Street, Bryanston. The Church Parkade is accessed through the Sloane Shopping Centre, and has a back pedestrian gate into the school grounds. There will be direction signs that point from the Parkade to the School’s St Ursula’s Resource Centre. 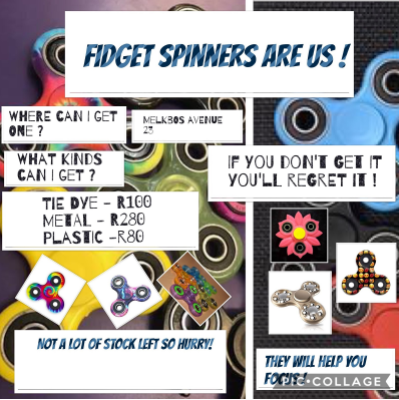 This is another amazing guest post from Anthony Peters @apeters522, Anthony is a very innovative English High School teacher from Parklands College in CapeTown, who delights in using technology in his High School English classes very creatively. We are always very happy when Anthony submits a post to us. You can view his 14 previous posts on our blog via the 'Anthony Peters' label https://goo.gl/3We6is under Quick links on the right side. "E-days have always been something to look forward to, if not for the plethora of innovative tasks that the educators come up with, then for the opportunity to take one’s classes from the comfort of one’s sofa or bed! For Grade 7 last Friday, this was no different! An E-day consists of learners (usually grades 7 – 9) completing their academic day in the comfort of their own homes! 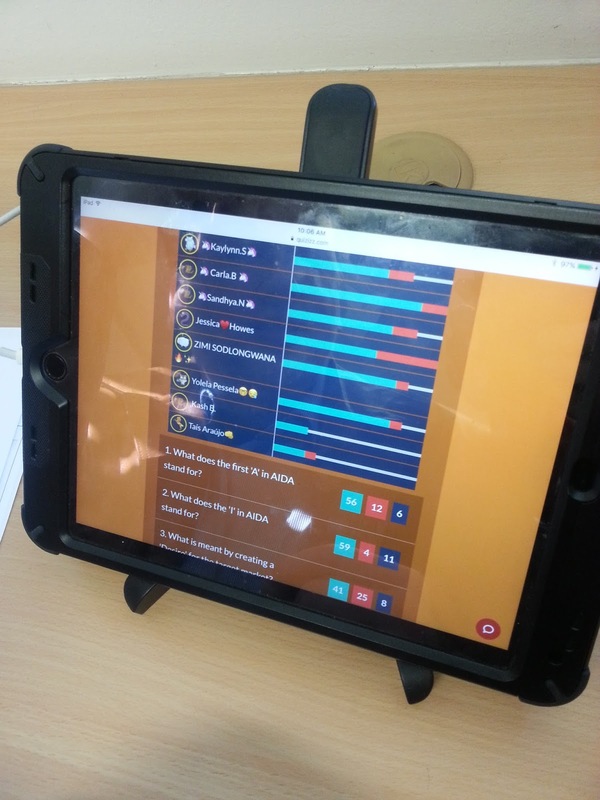 The educators utilise the latest versatile technology in order to monitor and guide the learners through a series of subject-specific tasks. 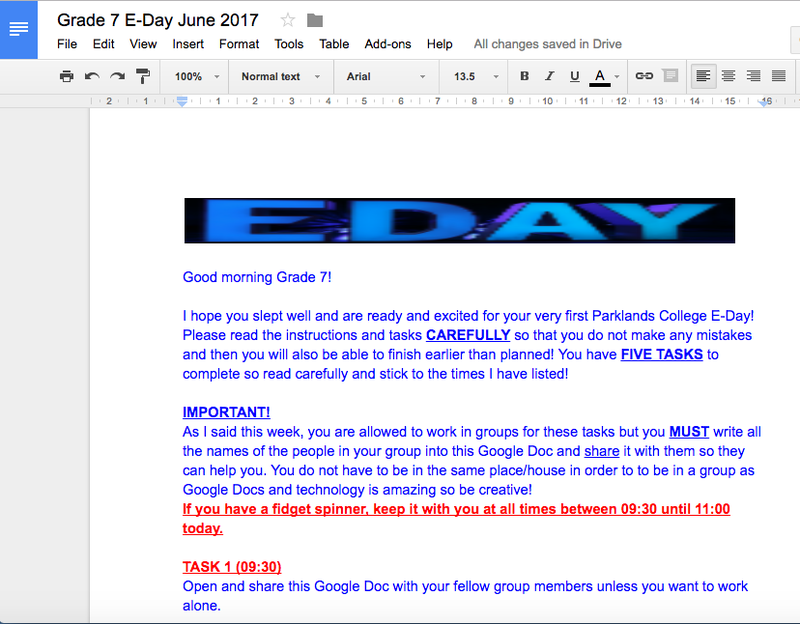 Such technology used for this latest Grade 7 E-Day included: the Google Suite, Quizizz, Explain Everything, YouTube and Pic Collage. In preparation for their first formal English examinations this June, all seventy of the grade 7 learners have been participating in a variety of tasks to help them revise all the concepts covered so far. E-Day focused on advertising, the principles of AIDA and the subliminal rhetoric companies often employ in order to persuade one to reach for the wallet! 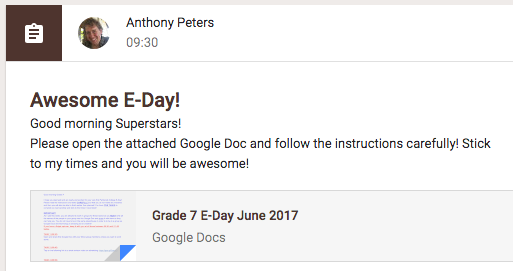 All the instructions for E-Day were delivered to learners via Google Classroom and an integrated Google Doc. The first task the learners had to complete was watching a short revision video on advertising. 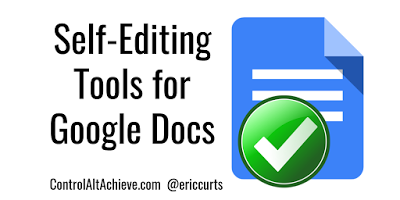 I made the video using Explain Everything and then posted it to YouTube and inserted the link into the Google Doc. 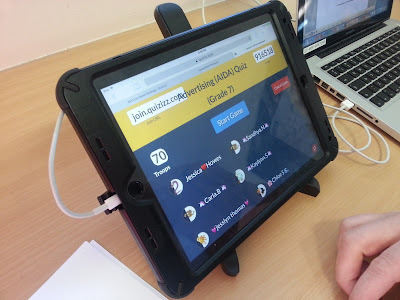 The learners then had to complete a fast-paced Quizizz quiz based on the video’s content. 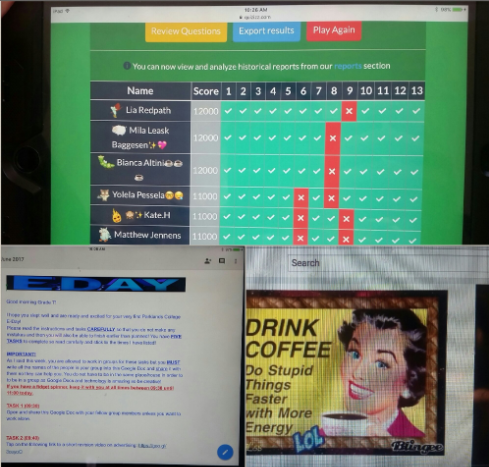 Quizizz is a fantastic free app that enables the educator to gamify learning to the extreme! 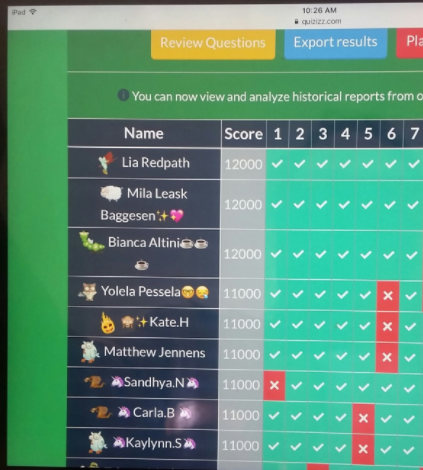 Real-time rankings, fun educator-made memes for right and wrong answers, themed backgrounds and a funky sound track are just some examples of the exciting functionality. Even matric learners enjoy using it! Although I was at school and the learners were at home, I could monitor all their scores in real-time and award digital merits instantaneously to those who achieved 80% or more in their final results! 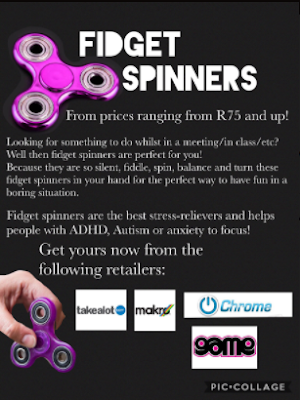 As we all know, Fidget Spinners are the latest craze to descend upon schools worldwide. 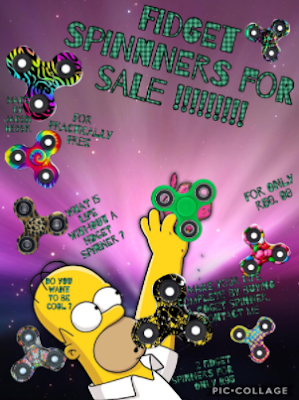 Therefore, the English Department embraced the philosophy, “If you can’t beat them, join them!” Therefore, the final English E-Day task required the learners to create their own Fidget Spinner advertisements using another free app called Pic Collage. 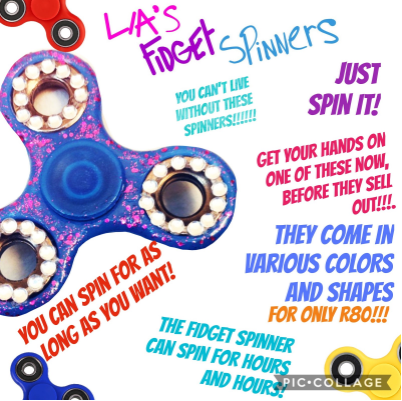 The learners were suitably engaged and were required to demonstrate their understanding of the language area (advertising) in an innovative, constructivist, and crucially ‘persuasive’ way. One particularly intuitive group even made a recorded advertisement on iMovie. The learners will be showcasing their advertisements this week in order to meet the expectations of the curriculum and public speaking, as well as to encourage some budding advertisers realise their potential. E-Day demonstrated the limitless potential technology has on facilitating constructive learning even when the educator and learner are kilometers away from each other! I am a big fan of Google and Apple technology and I use it in every lesson but E-Day showed me that I was able to create and run everything from my iPad, arguably the greatest piece of technology I’ve ever come across! Two forms of pedagogy this project utilised were ‘learner-centered understanding’ and ‘flipped-learning’ and again, this blended harmoniously with the aforementioned technology." 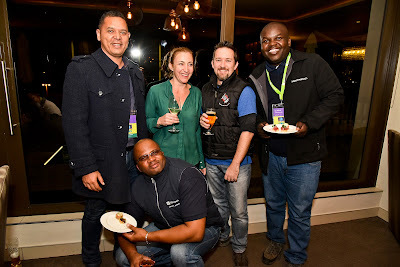 Recently I had the privilege of attending at the amazing Microsoft Educator Exchange (E2) Africa Forum as a #MIEExpert Educator. The E2 had the theme of #Makewhatsnext and it was held at Microsoft’s headquarters in Johannesburg. 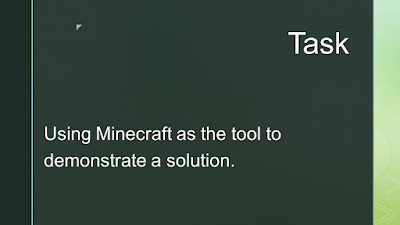 I was excited about the emphasis that would be placed on using Minecraft: Education Edition in our classrooms. Stephen Reid, the Minecraft 'Guru' from Immersive Minds in Scotland gave an amazing keynote on problem-based learning and took us through how to use Minecraft. The #MIEExpert Educators and the other invited guests then completed a problem-based learning activity in groups using Minecraft: Education Edition as a tool to demonstrate how we would solve the problem we had identified. This was a great learning experience which I often think back on, and, in this post, I want to write about it and explain how we went about using Minecraft: Education Edition in our group project. Problem-based learning is a great way for everybody in the group to learn together. It facilitates active learning, critical thinking, collaboration, and creativity. Dr Preetha Ram says “Problem-based learning enables students to embrace complexity and joy in their learning, and enhance their capacity to make creative contributions to real-world problems." 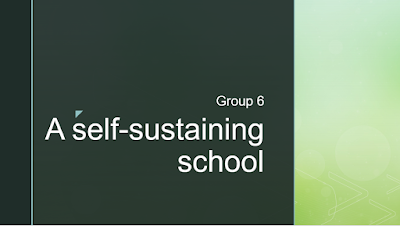 So, let me start at the beginning... As soon as we registered at the Forum we were given our seating arrangements and I was placed in Group 6 with four other members. This always works well at an event like this as you get to know and work with a new group of friends. Quite a bit of the two day Forum was devoted to seeing how Minecraft: Education Edition can challenge and develop critical thinking in a classroom setting. Our sessions,as mentioned, were facilitated by the awesome Minecraft: Education Edition Guru, Stephen Reid from Scotland who was an entertaining and knowledgeable presenter. He was aided by our own Dominique Cave from South Africa, the only Minecraft: Education Edition Global Mentor in Africa. This problem-based learning activity we were set was in the form of a competition - the winning group would win devices! Group 6 was determined to win…in other words our competitive edge was stirred! We were very fortunate in our group to have a Minecraft: Education Edition Expert as part of our group - Matthew Hains from Crawford College. He’s a really techie kind of guy with the type of skills every group member longs to have. He was a great asset with helping us all work together to build our Minecraft model. We also had a project-based learning expert in Charmaine Roynon from Wynberg Girls’ Junior School. So, how did we go about our project-based learning experience? This was our task: "Come up with a problem you have observed in South Africa and demonstrate how you will solve this, using Minecraft: Education Edition. Present your solution on a Sway or as an Office Mix." 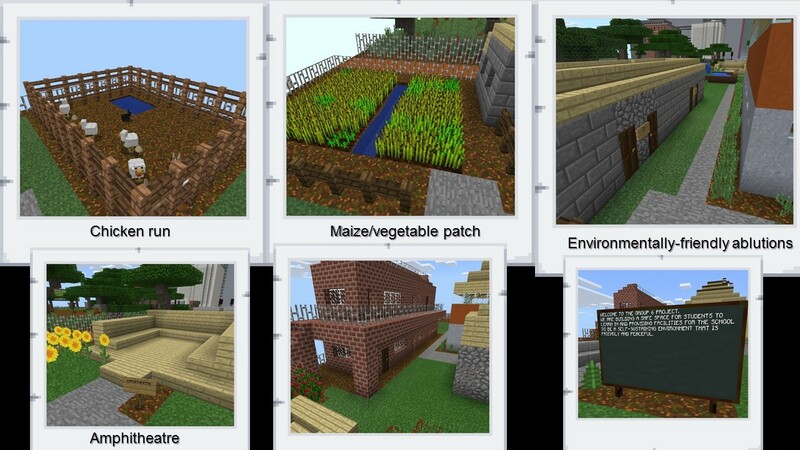 b) Then there was Minecraft: Education Edition which we would use to demonstrate our solution. A Minecraft world had already been created for us by Steven Reid. 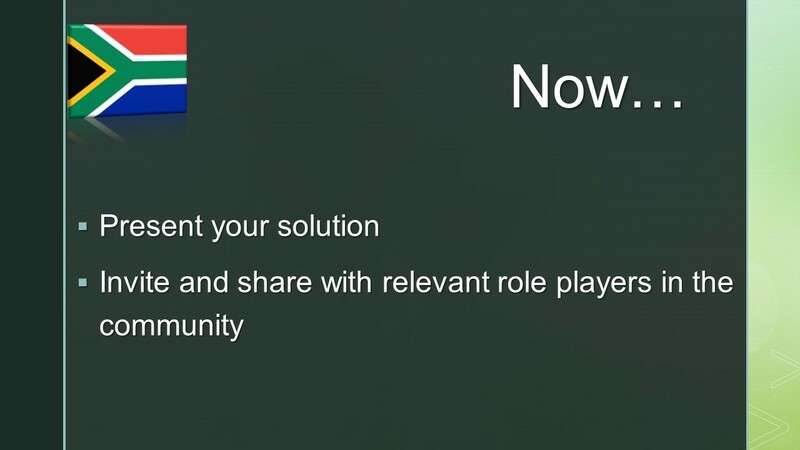 As a group we brainstormed problems in South Africa. Of course there were many! We then narrowed it down to three and eventually voted for one. 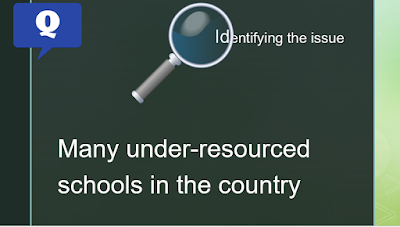 Since we were all teachers it was probably natural to vote for the issue of many under-resourced schools in the country. This step involved brainstorming what we would include in our under-resourced school to provide the needed resources. 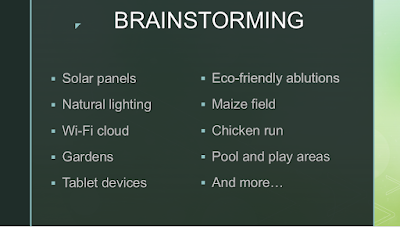 Here are some of the ideas we came up with. We discussed these at length. 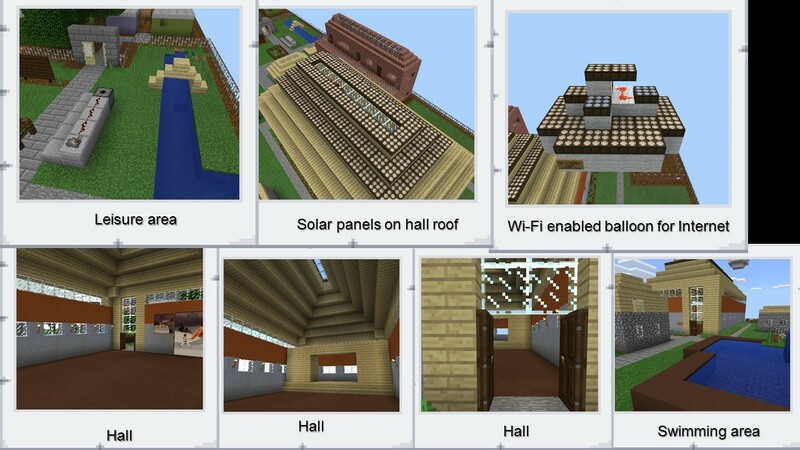 Now it came to the part of building using Minecraft; Education Edition to demonstrate our solution. Steven had taught us some of the basics so that we knew how to move around our Minecraft world. We each appeared as little characters in the Minecraft world and we could see what each one in the group was doing at any stage. We divided up the solutions we had thought of, and each one in the group built theirs (with loads of help from Matthew.) We had to take screenshots of the different objects that we built as proof of our solutions, and Matthew captured these for us and labelled them on the final PowerPoint. 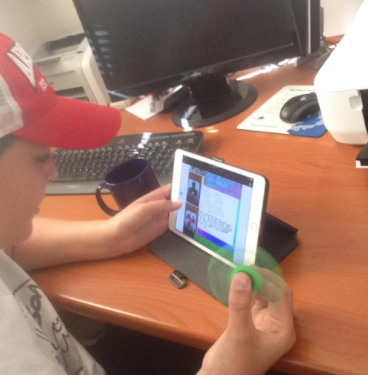 Here is Matthew capturing and labelling the screenshots for our group. 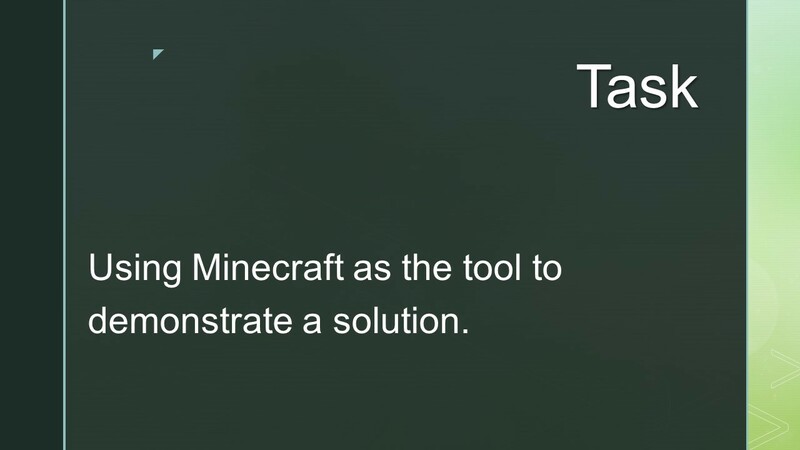 We (actually Matthew again) then created a video of what we had done using Minecraft: Education Edition and we embedded this video into our PowerPoint. 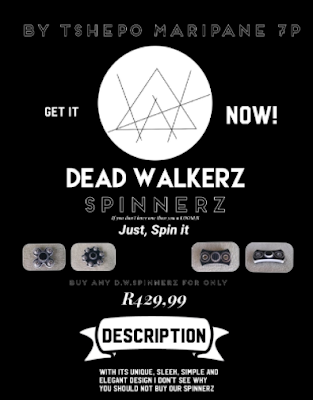 Here is our video. The important thing when you present solutions is to have some relevant role players present – the people who could make this solution happen as we present. These people could even be invited in via Skype. When it came to presenting our solutions using Sway or Office Mix, we decided on Office Mix. But, alas, ours just wouldn’t upload. I am sure it had something to do with our embedded video. So we had to make a snap decision with only two minutes to go to hand in our PowerPoint as it was. There was no time to make a Sway instead. No! It wasn’t our group! 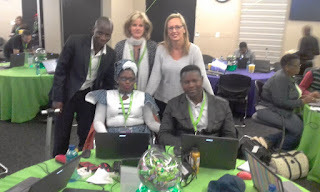 Here is the winning team below – they will each get sent a device as a gift from Microsoft. There wasn’t time for us to see their presentation, unfortunately. This is a great image of the winning team along with Sonja Delafosse from Microsoft USA and Stephen Reid from Immersive Minds in Scotland. This problem-based learning activity was a great learning experience. I really felt like I was starting to understand Minecraft: Education Edition and its many possibilities in the context of education. Here is our final presentation. I have embedded our PowerPoint from OneDrive.
. 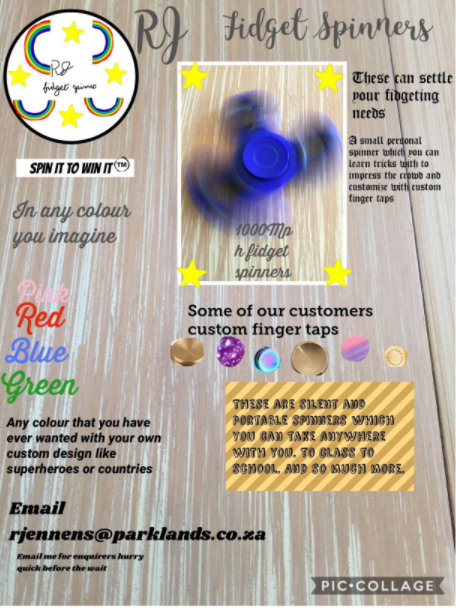 This is an embedded &lt;a target='_blank' href='https://office.com'&gt;Microsoft Office&lt;/a&gt; presentation, powered by &lt;a target='_blank' href='https://office.com/webapps'&gt;Office Online&lt;/a&gt;. This screenshot of Sonja’s final challenge really got me thinking. Coding and computational thinking has to become part of our thinking as teachers in South Africa.